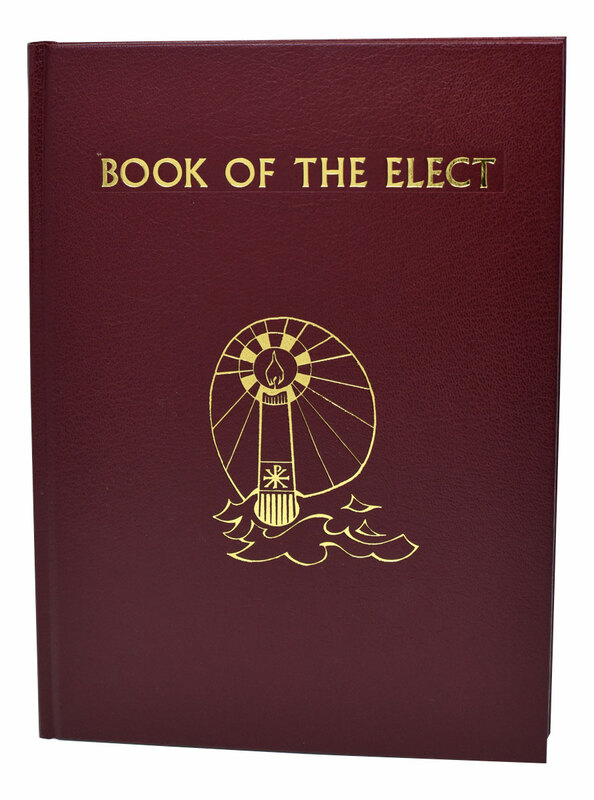 The Book of the Elect from Catholic Book Publishing is the companion book for the Rite of Christian Initiation of Adults, which calls for its use. 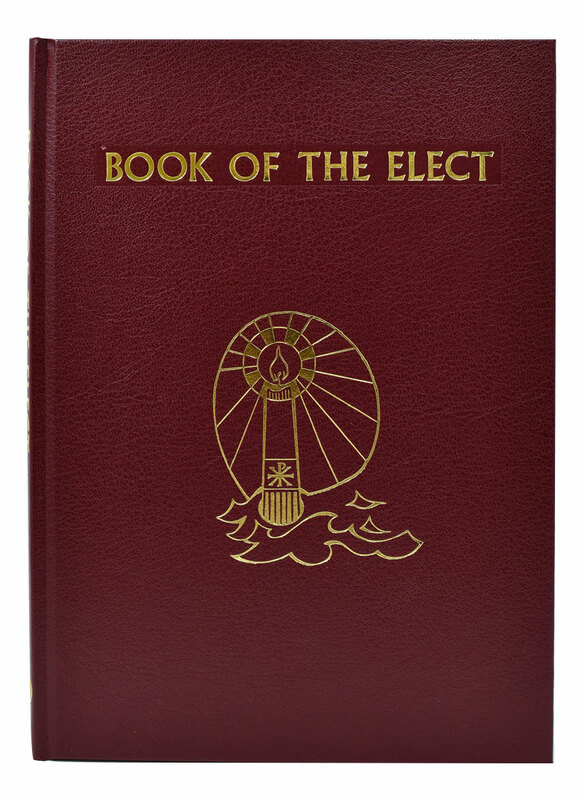 Beautifully and sturdily bound in a red gold-stamped cloth cover, the Book of the Elect is magnificently illustrated with symbols relating to the Rite. 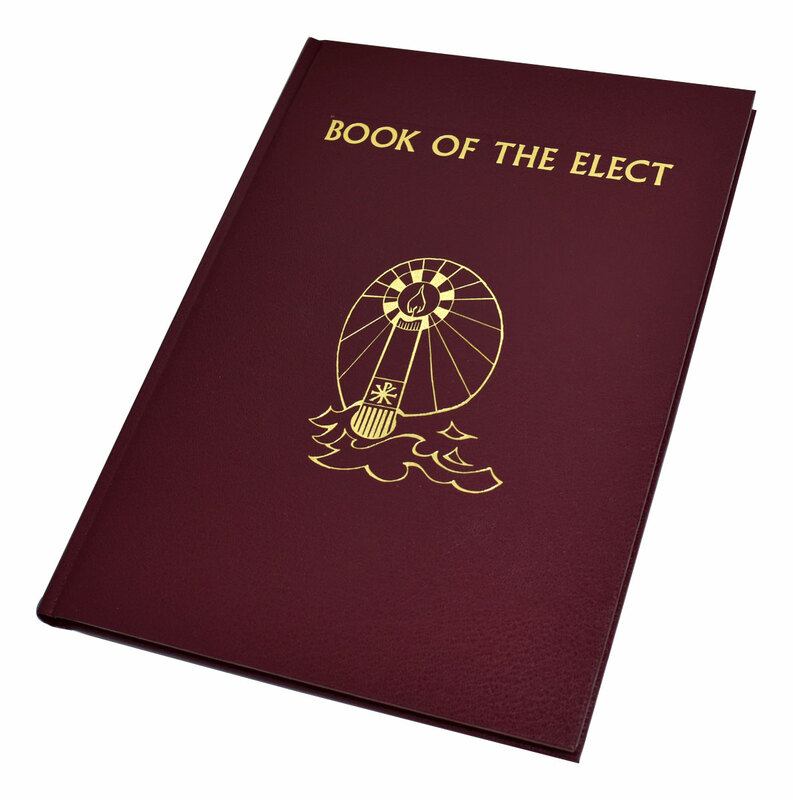 There is ample space for the name of the Elect and their godparents (if desired), and each page is attractively arranged and printed. 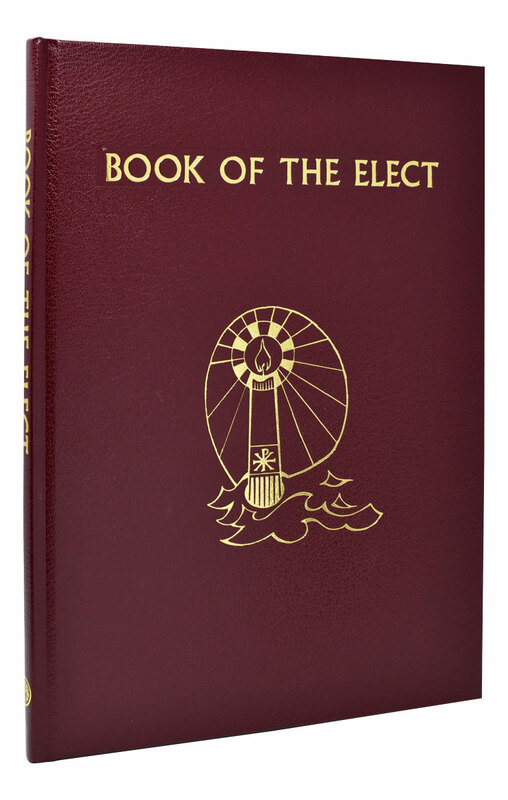 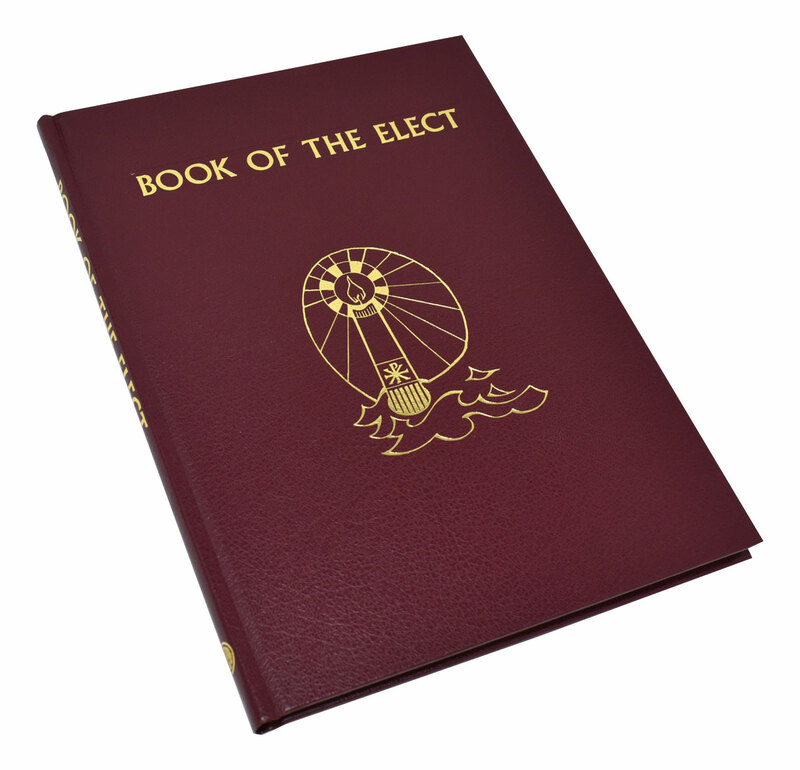 The elegant Book of the Elect is printed in two colors, includes a ribbon marker, and features gilded page edging.